This is a great Price Drop to grab for a Father’s Day present! 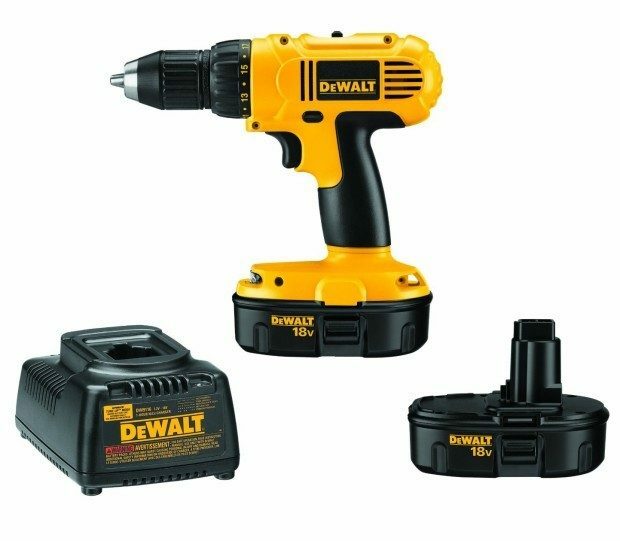 Get the very highly rated DEWALT DC970K-2 18-Volt Compact/Driver Kit for Just $83.33! (reg. $189)!